Berlin is a huge city with lots to offer, from historical landmarks to shopping to museum hopping and endless night life. Luckily, the city also has a very complete subway, tram and U-bahn system that makes seeing everything possible in just a few days. It is my second time in the city, and I was surprised how different things appeared to me after four years. I was busy checking off every attraction the city has to offer first time there, but this time I took more time walking around and enjoying the vibe of the city. Anyhow, these are my top recommendations for first time travelers! 1. 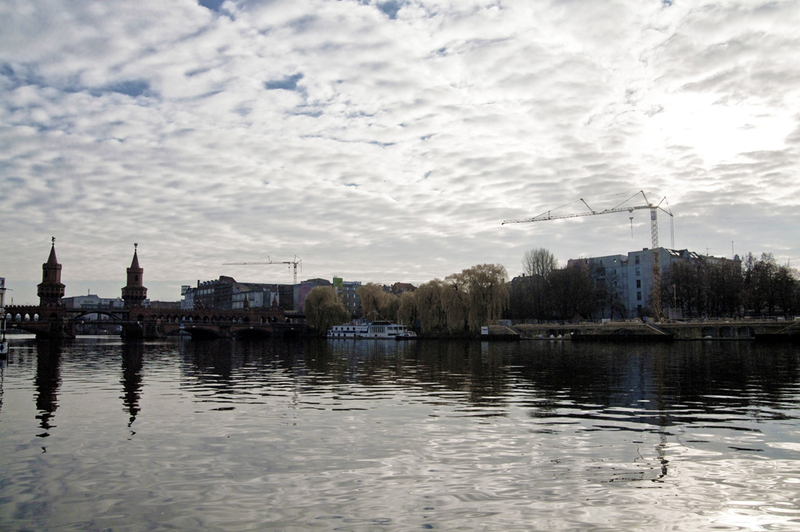 Walk around the Mitte gallery district in Berlin. 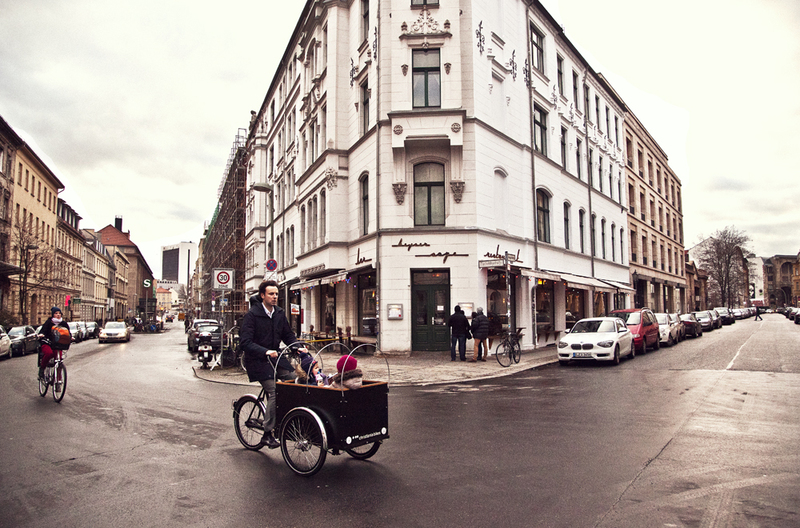 It is filled with galleries, cozy cafes and local designer shops. 2. 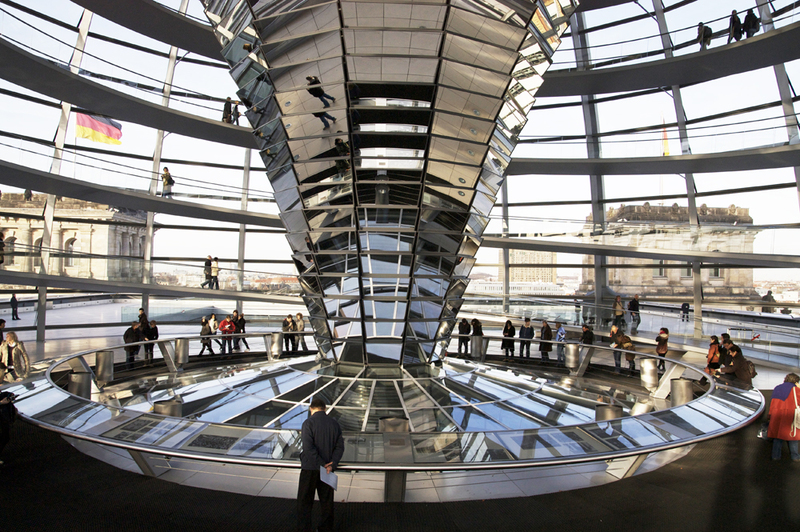 Definitely do take the trip up to the roof/terrace of Reichstag, Berlin’s parliament building. You can also come up here at night to enjoy city views. But remember to register first prior to visit! 3. 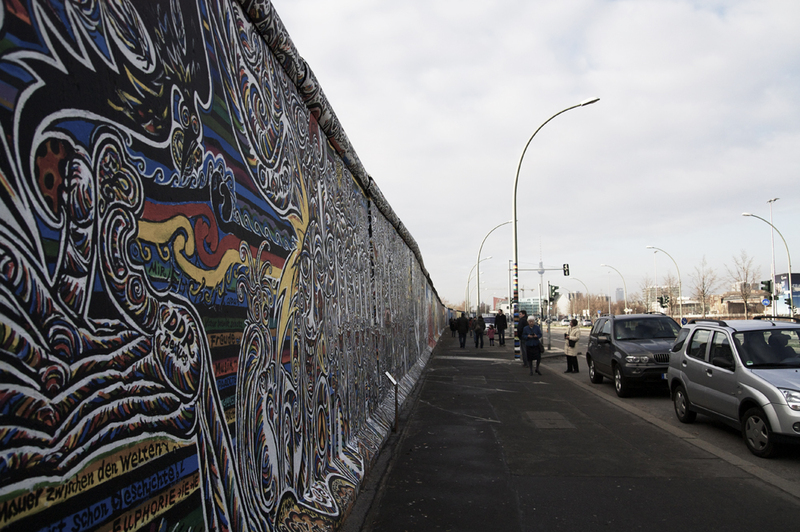 Visit Berlin’s Eastside gallery, with a long stretch of artist works done on walls. You can also take a nice walk on the other side of the wall along the river, which I enjoyed more. 4. 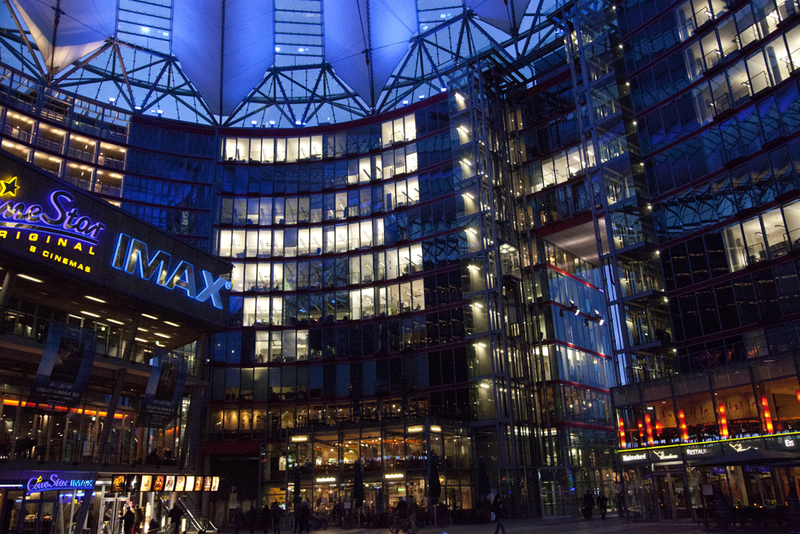 Get off on Potsdamer Platz and walk inside the magnificent Sony Center. 5. 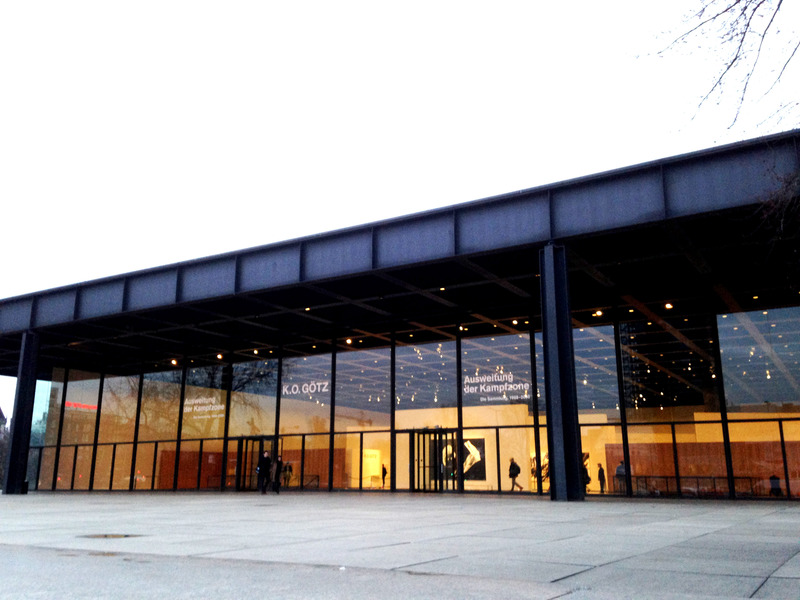 Keep walking after the Sony Center and visit the Neue National Gallery. The building itself is beautiful and has a great collection. 6. 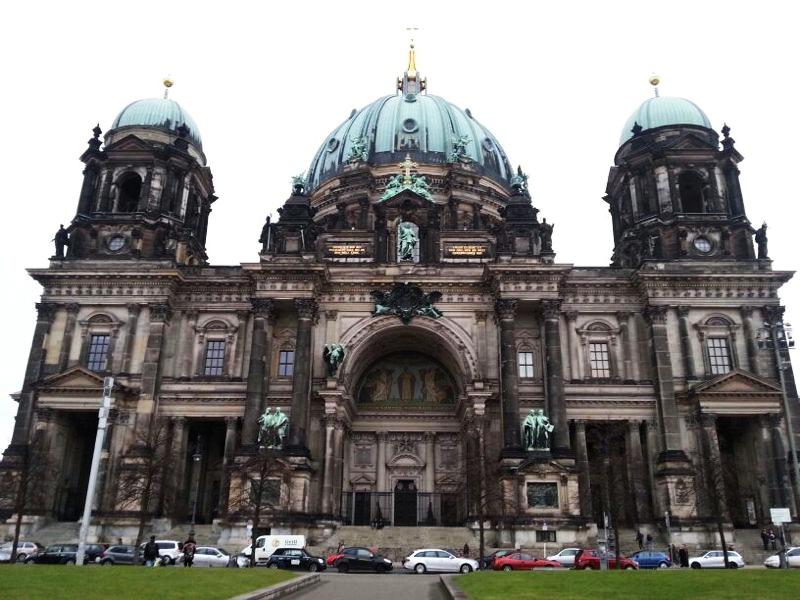 Go museum hopping at Berlin Museum Island situated on Lustgarten stop. You can buy a one day museum pass for 18 euros (9 euros for students) and visit the five museums. 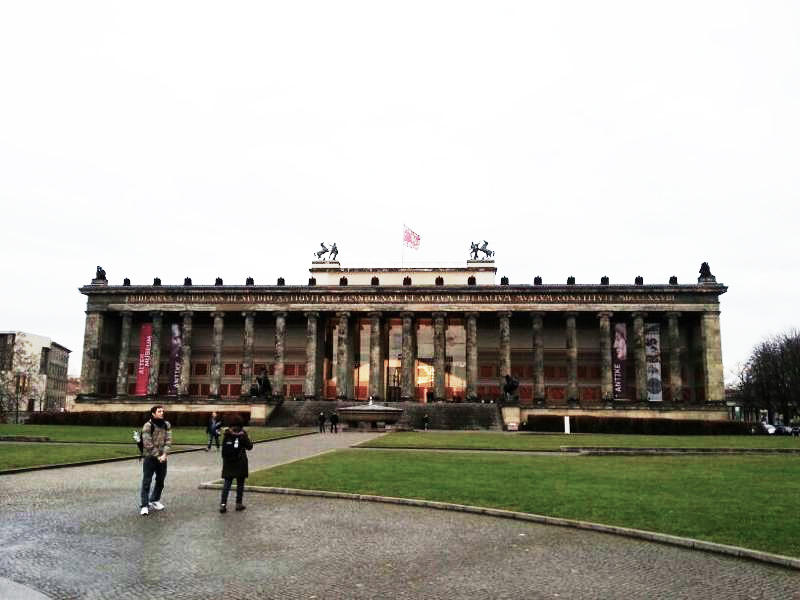 I especially liked the Pergamon museum which has the Pergamon frieze on display. The Berlin dom is also around the corner. 7. 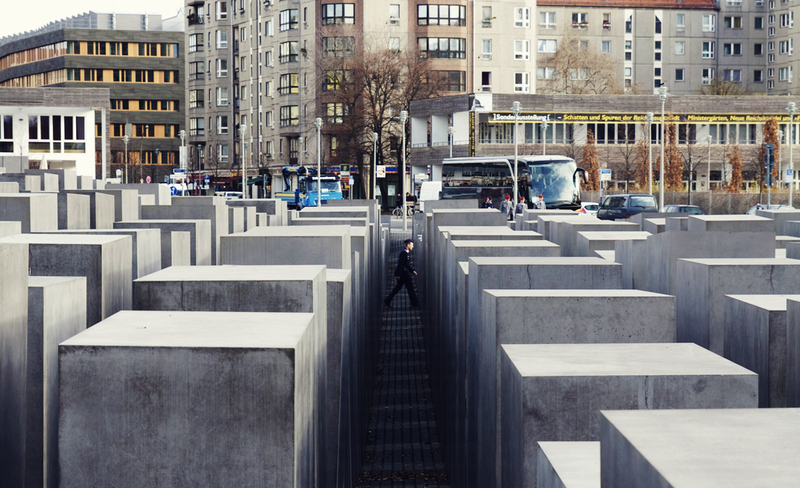 And of course the Holocaust Memorial. It is an organized maze like memorial built on hilly grounds. 8. After the Holocaust Memorial you will come to Checkpoint Charlie, the Berlin wall crossing point during the cold war. There are lots of souvenir shops here. 9. 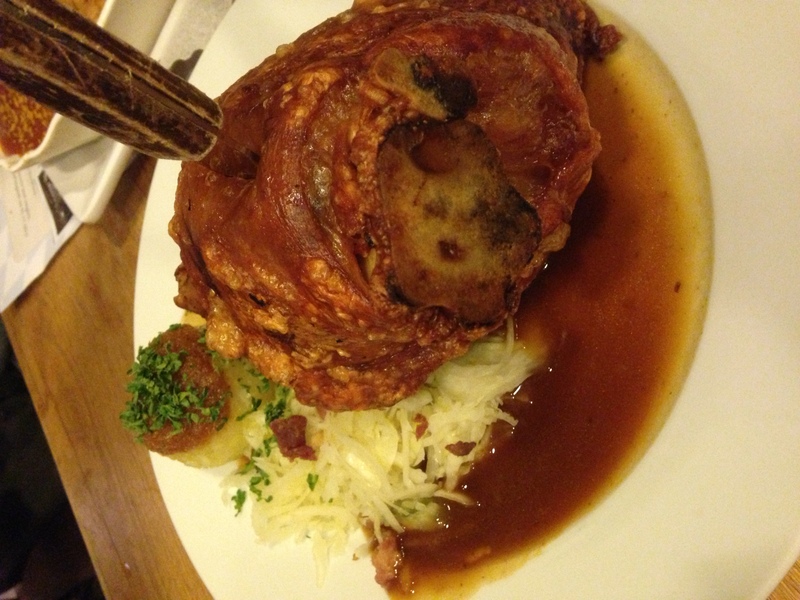 Last but not least, drink beer and eat lots of meat at Hofbrau near the central Alexanderplatz station. Beers are great, portions are huge and always has live music to fill up the space. Also, the place is huge so there is no need to make reservations. This entry was posted in 48 Hours: Travel Like a Local, Do, Explore, Taste and tagged berlin, food, gallery, germany, museum, travel. 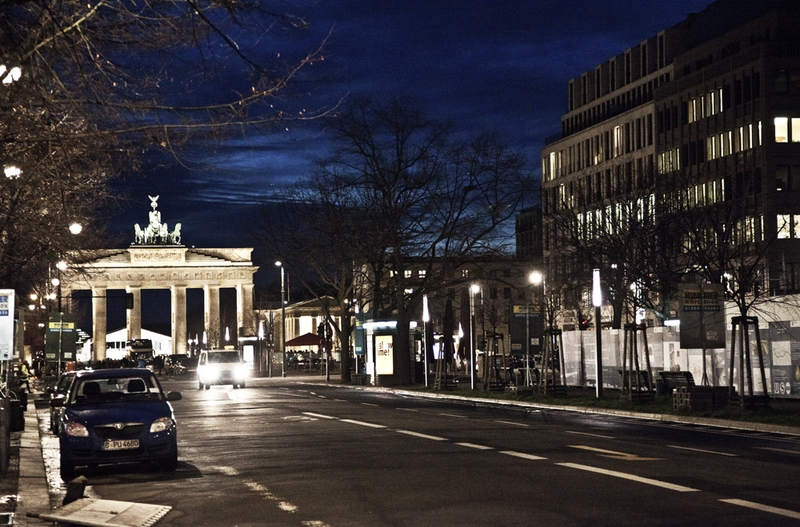 we have yet to make it to Berlin…this got me really excited for our future trip! I’ll definitely be bookmarking this one! pretty photos!